Order soon! 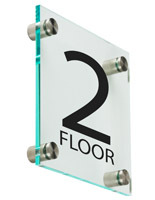 Only 9 units left. 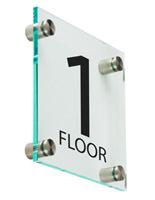 These pre-printed floor number signs are excellent for providing information near elevator doors and stairwell accesses. 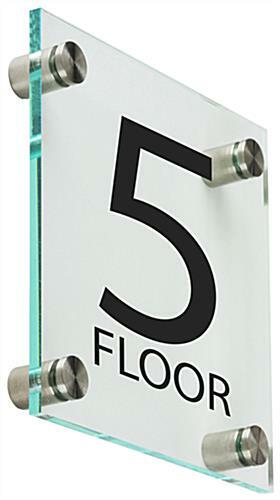 This type of display features a modern design with a clear acrylic plate and silver standoffs to fit in any building. 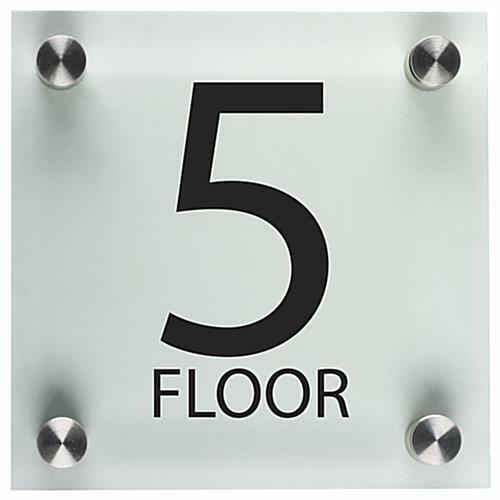 In addition, the floor number signs feature large black level symbols for readability. 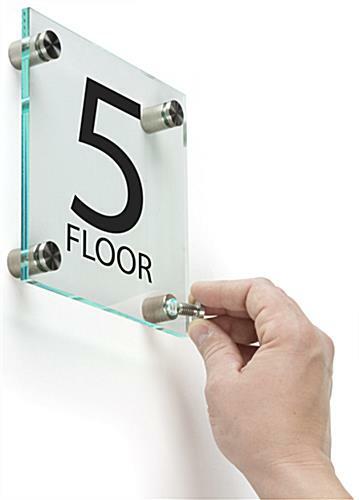 The signage's included spacers measure 1" in diameter and they keep the fixtures 0.625" from vertical surfaces. 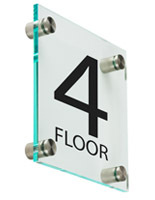 In addition, the building access signs have a large 6" x 6" display for featuring their UV printed level symbols. 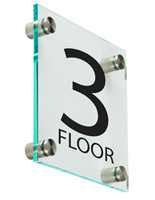 Place this signage by doors and staircases to keep the public informed. 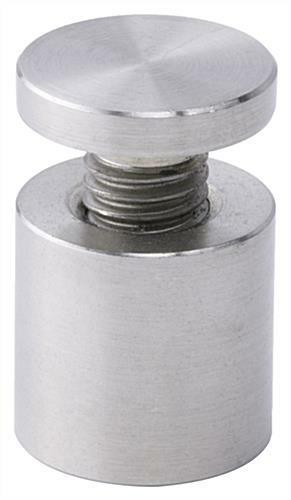 32.0" x 6.0" x 1.0"